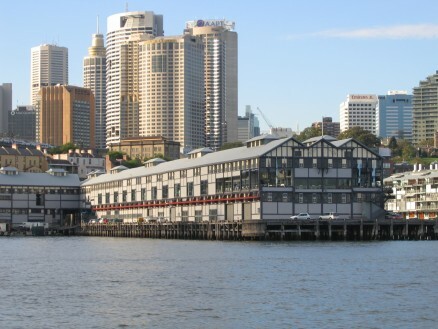 Wharf 4/5 is a major arts facility within the Walsh Bay Arts Precinct. The main focus of Wharf 4/5 is theatre and dance. Its facilities attract around 500,000 visitors and participants each year, including the popular annual Sydney Writers’ Festival. Facilities at Wharf 4/5 include three theatres, a dance performance space, a number of dance studios and rehearsal/workshop spaces, as well as a cafe, bar and restaurant.